OSI has a unique approach to hardware development that focuses on delivering flexible and specialized platform-based products. Each product is designed with the idea that functionality should live in the software, and be easily modified to help our customers overcome both existing and future challenges. We specialize in continually tracking the utility industry (and all new associated standards) and adapting our products to solve real-world problems. 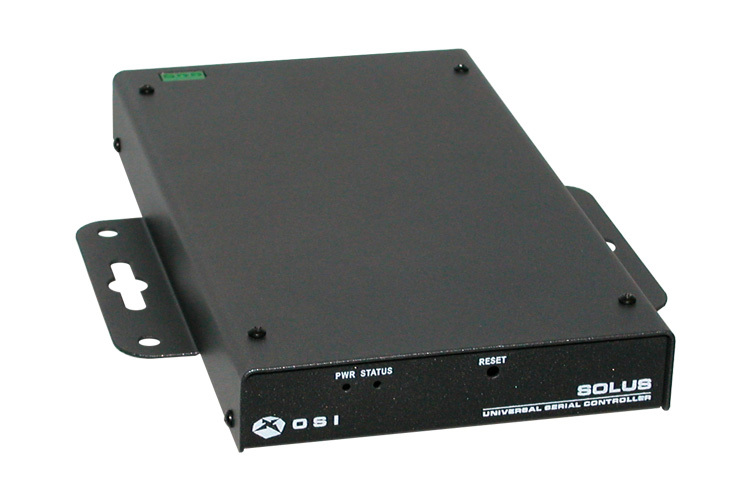 OSI's hardware products facilitate SCADA communications for use in both the master station and the substation. OSI specializes in flexible, secure hardware solutions that can be used for a wide variety of applications. From RTUs to modems, gigabyte network isolation switches, serial encryption devices, and secure terminal servers, OSI has a hardware solution to meet your specific communications and security needs. NetSwitch provides threat response by instantly disconnecting and physically isolating critical IP networks from external networks when a threat is detected. NetSwitch is capable of isolating up to 16 individual Ethernet connections and supporting networks with speeds of up to a gigabit per second. Channels can be manually switched or automatically switched via a software interface. 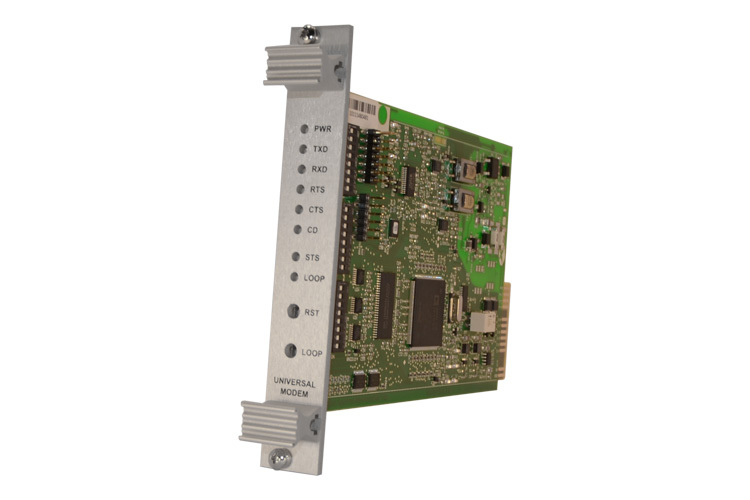 CommSwitch provides a communications switching solution for serial lines (analog lines). It is a cost-effective means to implement communications line interface redundancy within a master station. 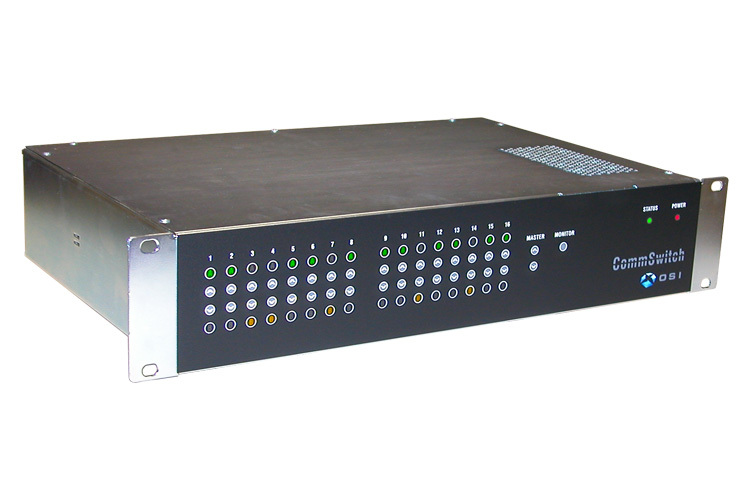 It supports switching of up to 16 channels per unit to route eight conductor communications paths from an A bank to a B bank manually or automatically via a software interface. Channels can be switched individually or can be ganged together. 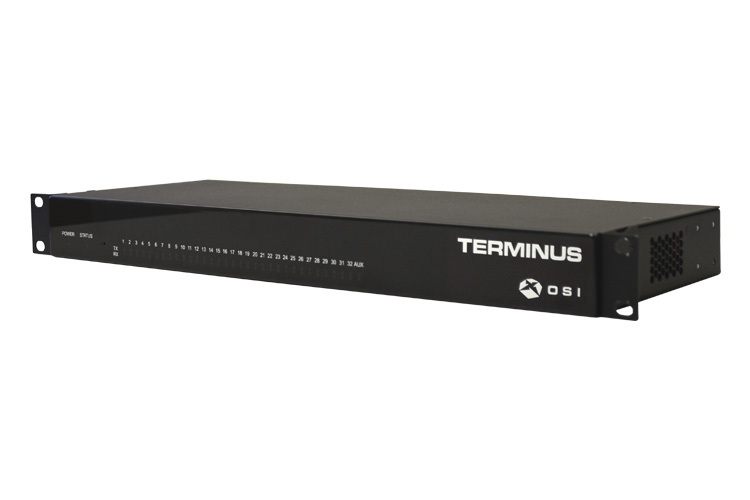 Terminus is a versatile TFE-free (Technical Feasibility Exception), secure terminal server designed specifically to meet new NERC CIP and common industry security mandates for serial line communications. 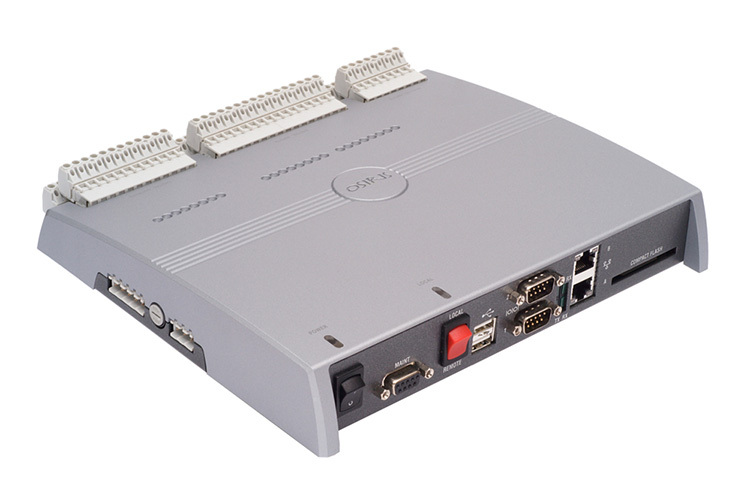 It supports up to 32 serial ports per unit and redundant IP networks. It supports built-in firewall and encryption to provide the required protection needed between serial communication lines and critical cyber assets installed within your Electronic Security Perimeter (ESP). OSIRIS XM is a convenient and affordable way to expand I/O for OSI's OSIRIS Linux-based secure Remote Terminal Unit. 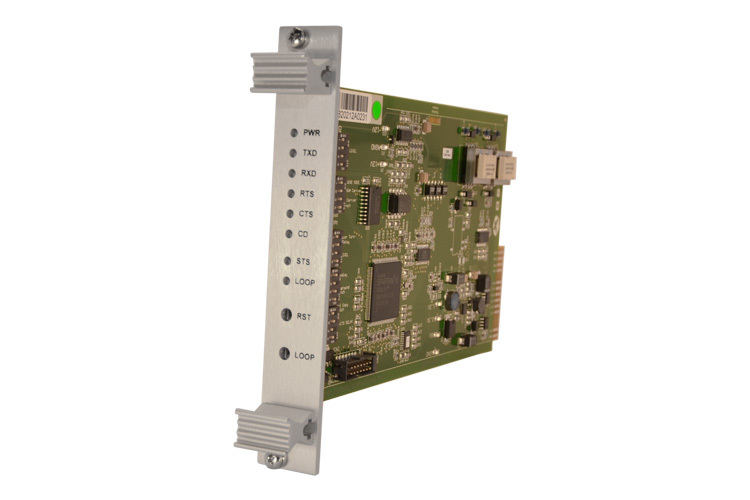 OSIRIS XM provides the flexibility to expand the I/O count of an OSIRIS unit up to 10 times, effectively creating a cost-effective, larger RTU using modular expansion units. SLED is a complete hardware-based serial security solution within OSI's Security Shield suite of products. SLED authenticates and encrypts all serial-based communications to protect against system intrusion, and is in compliance with evolving NERC, NIST and other security standards for critical control systems. B202 Modem is a Frequency Shift Key (FSK) modem with the capability to transmit legacy or modern protocols at data rates of over 1200 bps in leased or private-line applications. 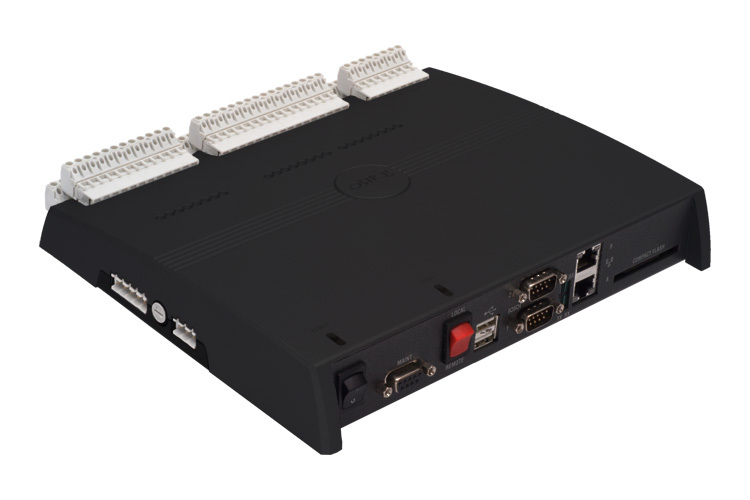 Designed with a full set of serial and analog configuration options, the B202 Modem seamlessly integrates with new and legacy equipment, offering an ideal solution for upgrading outmoded equipment or for new installations. Rack-mount and stand-alone versions available for a variety of applications. Sentinel is a stand-alone independent process monitoring appliance that can be used to monitor the state of critical processes in your control system. Examples include monitoring of Alarms Processing and Data Acquisition functions. Built on the rugged and secure OSIRIS platform, the Sentinel is able to monitor your external processes and take action by issuing alerts, alarms and emails to notify interested parties. 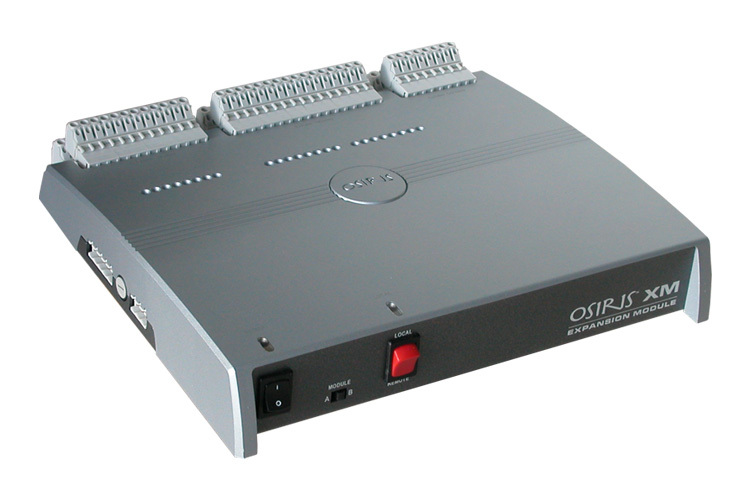 OSI's MEU is a highly versatile serial communications control solution, specifically designed to allow for the interface of legacy, bit-oriented field devices with modern, byte-oriented communications equipment, as well as providing complete control over all RS-232 signals. MEU presents an elegant maintenance interface that allows for exceedingly simple field configuration and firmware upgrades. OSI's Universal Modem is a multi-standard modem with the capability of up to 33600 bps data transfers in leased-line and private-line applications. Supported protocols include V.34, V.32bis, V.32, V.23, V.22bis, V.21, V.42, V.42bis, Bell 103, Bell 202 and Bell 212A. It seamlessly integrates with new and legacy equipment. Rack-mount units are ideal for deployments in interior applications. The stand-alone units are ruggedly designed for use in industrial and substation applications.